Tenergy Corporation was established in 2004 in the heart of Silicon Valley, California. As a pioneer in providing total power solutions, Tenergy has enjoyed rapid growth by working closely with our customers to develop comprehensive battery and charger products. Tenergy serves a world-wide spectrum of industry clients through technical strength, innovative products.Tenergy products touch a wide variety of products in the rechargeable battery market, including industrial, consumer products, storage, transportation, medical, communication, military and many other special applications. In 2009, Tenergy established a 30,000-sq. ft. power technology center in Silicon Valley, California, focused on development, battery pack design, production, and testing. Millions of Tenergy products have been deployed in various customer applications and devices. From prototype to volume production, Tenergy responds to customer needs efficiently and precisely. They provide rapid turn-key total solutions providing quality batteries and chargers to meet your mobile power demands. 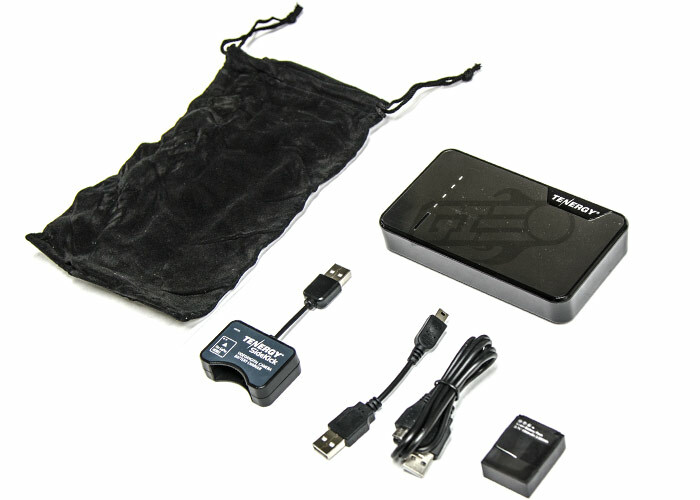 The Tenergy Sidekick 10 Power Kit can easily charge your GoPro battery and other devices while out and about. The 13000mAh Power Bank offers many hours of charge. 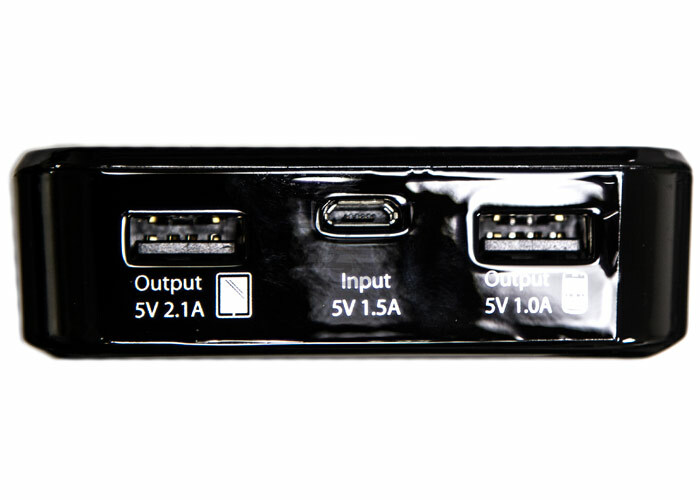 This can be used directly plugged into your GoPro, serving as a large external battery pack. It can also be used to charge your spare battery while one is in use. The Tenergy Sidekick 10 is a great way to extend your battery life on the field so you can get more video of your gameplay.